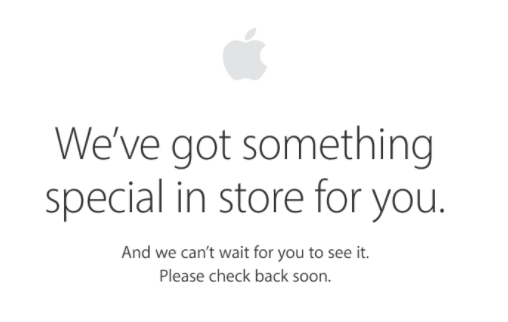 Earlier this morning, the Apple Store online went down for the count, ahead of the company’s upcoming “hello again” Mac event, set to kick off at 10AM PDT/1PM EDT. When the Apple Store is down, you can’t make any online purchases. It would really great if Apple made new Macs available for purchase either today, or tomorrow. Apple already accidentally leaked images of its MacBook Pro with ‘Magic Toolbar’ and Touch ID in macOS 10.12.1. The company is expected to finally offer a major refresh of the MacBook Pro, while also updating the iMac, and 13-inch MacBook Air, according to the latest rumours. What about the Mac mini and Mac Pro? Have those been left for dead? 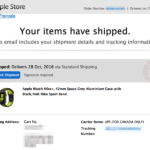 Maybe we might also hear a release date for AirPods, which Apple said are no longer shipping in October, yesterday. The “hello again” Mac event will be live streamed, viewable on any iOS device or on a Mac, or PC with Microsoft Edge on Windows 10.